If it works, do more of it, if it doesn’t work, do something else. People have the resources to make change in their own ways. Even the smallest change can initiate a solution. The problem is the problem, not the person. No sign up – no change.  The image of the lightbulb is often used as a metaphor for having a bright idea or creative solution: ‘the lightbulb moment’. Being psychologists we know about some interesting research which shows that when given problems to solve, even the image of a lightbulb helps people to perform better! Our lightbulb also represents our psychological expertise in problem solving and solution finding which we want to share with you. So, whether you feel stuck, worried, want to help yourself or someone else, or even if you are just in need of some inspiration, let us help you to switch on to solutions. Q. How many people does it take to change….? Only one, but we know that its so much easier if you have some help.